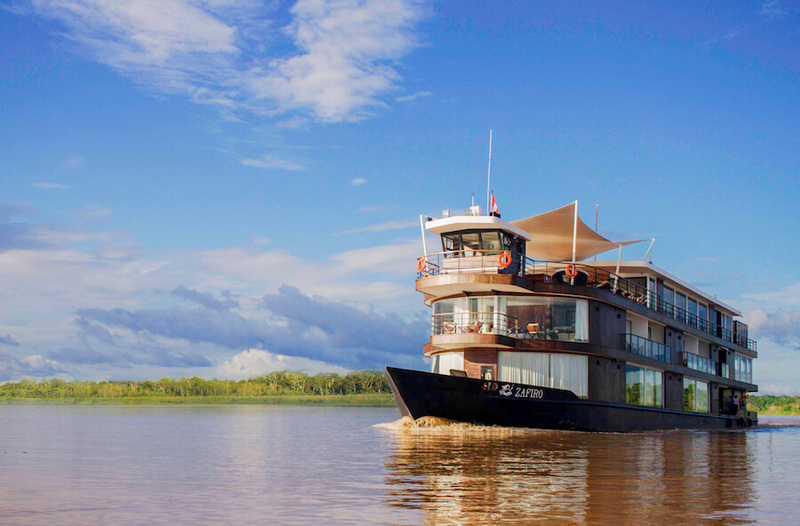 The Zafiro - meaning sapphire, a type of precious stone, in English - is a state-of-the-art luxury Amazon River vessel, that began sailing the Peruvian Amazon in October 2015. The sister-ship of the Amatista, passengers can expect the same highly-trained expert guides, hospitality and attention to detail on board, but the difference being her stylish design and modern facilities. Her 19 spacious suites feature all mod-cons, with air-conditioning, ensuite bathrooms and magnificent views from floor to ceiling windows and for those on the Second Deck, their private balconies too. The boat itself has some remarkable standout features, almost too many to name, but include a fully-accessible suite for those with mobility issues, both exercise and massage rooms, and an outdoor Jacuzzi on her rangy Observation Deck, itself equipped with sunloungers and bar lounge. The cruise is ideal for families as her First Deck Suites can fit a roll-away bed suitable for children younger than 12, four of them also interconnect, and the remarkable Zafiro Suite also has a sofa bed big enough for an adult. 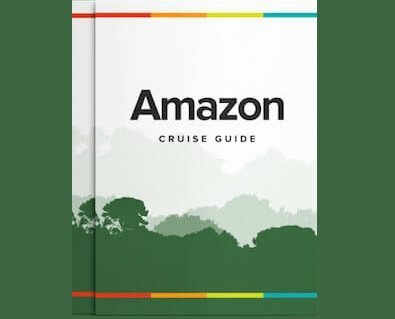 The Zafiro operates fixed 4, 5 and 8-day departures to the Pacaya-Samiria National Reserve - an area unrivaled for wildlife - allowing you to explore deep into the heart of the rainforest. The 8-day departures are a combination of the 5-day and 4-day itineraries in that order.